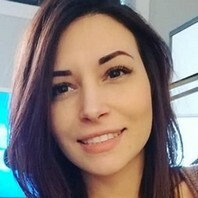 Twitch gamer who is known for her Alinity live streaming channel. Her name is derived from her most frequently played and broadcasted game, World of Warcraft. She has amassed more than 750,000 subscribers to her Twitch live streaming channel.